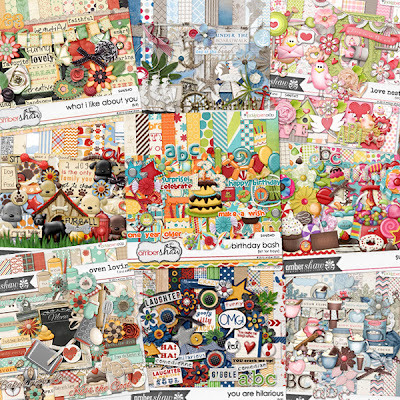 designsbyambershaw: What's your favorite kit? 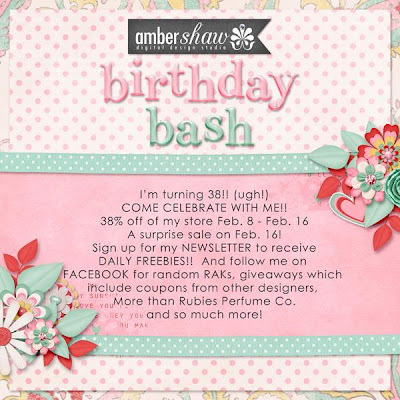 Don't forget to sign up for my newsletter for my Birthday Bash daily FREEBIES!! And follow me on Facebook for random RAKs! Lastly, don't forget to comment on this POST for yet another chance to win this week's new release! Love the Oven Lovin' kit! I love baking things with my daughter! Thanks for the chance! Can't decide between Warmth of a Family and Honey Bunch. Love the colors on both! What I like about you. I love your designs. thanks for the chance to win! There are so many beautiful choices, But I'd have to say my favorite is Rustic Autumn. I love the rich colors and textures and it is just so versatile. I love this one Oven Lovin' https://www.pickleberrypop.com/shop/product.php?productid=26297&cat=0&page=1 Thank youu for a chance to win. Hard to choose a favorite but I do love "You are Hilarious"....Thank you for the chance! my absolute favorite is Doggone Cute but I have that one. :) One that I don't have but seen some really gorgeous layouts is the Rustic Autumn. Thanks for a chance to win! One that I love is Rustic Autumn - the collection because of the frames and stacked papers. Thanks for the chance.....I would say Jeans and a Tee. Best kit or should I say kits? 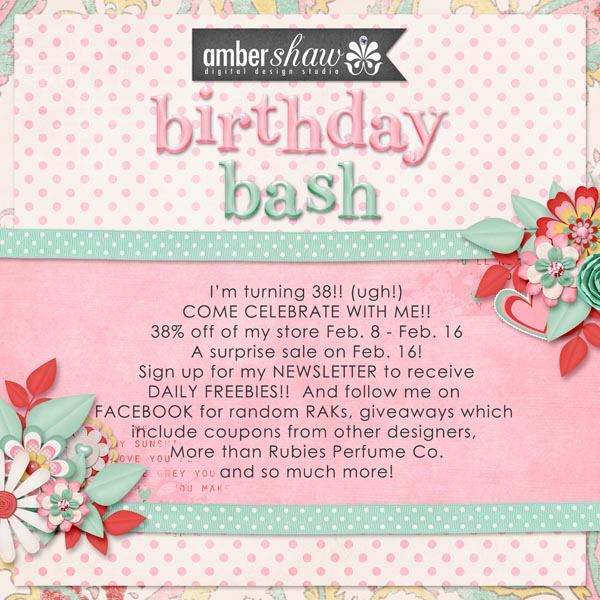 Ok ok it would be Reel Time and Birthday Bash since we love watching movies and who doesn't love birthdays? We all do! I think I would choose Birthday Bash. I love the *What I Like About You* .... thank you for teh chance to win the kit. I really like Vintage Romance - I love all things vintage, pink, black, shabby and blingy! Thanks for the chance. i love 'all is bright' ... thanks for the chance!! What I Like About You is my all-time favorite kit...but I love them all!! I miss you ladies, wish I had more time to play!! It is a toss up between your Furr Ball pet kit and the ABC light blue winter kit. They are both outstanding and would love to win either one of them. Heck, winning ANY one of them would be awesome! The actual kit names are Hot Cocoa and Dog Gone cute, sorry sweetie. I couldn't see the names on your jpg. my favorite is the fun and bright Sugar Sugar! Amber, at 38 you are just a pup! Enjoy all the years to come! !